LYNCHBURG, Va. - Lynchburg officers arrested two men who they say left a box of stolen goods at Walmart. On Wednesday at 2:15 p.m., police were responding to a shoplifting incident at the Walmart at 3227 Old Forest Road when loss prevention staff alerted them to another situation. 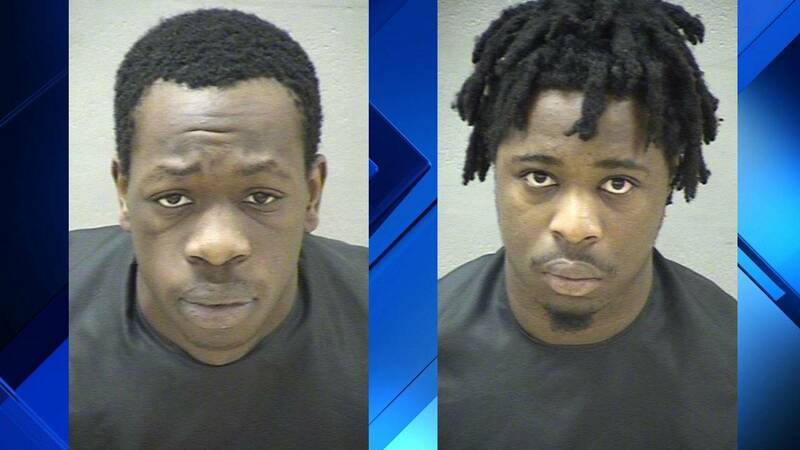 They told the officers that two men inside the store had discarded a box containing personal property belonging to several people throughout Virginia. Police say this personal property included driver's licenses, credit cards, checks and Social Security cards. Officers were able to detain 19-year-old Deshawn Louisdor, of Fort Lauderdale, Florida, and 20-year-old Brandon Christopher Duclos, of Margate, Florida, at the Walmart. Both men were charged with 48 counts each of larceny and theft related to this incident. 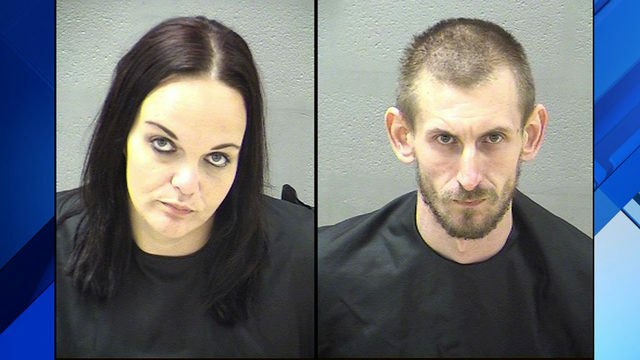 During the investigation, officers learned the personal property that they say was discarded by Louisdor and Duclos had all been reported stolen as a result of thefts from vehicles that occurred outside of Lynchburg. 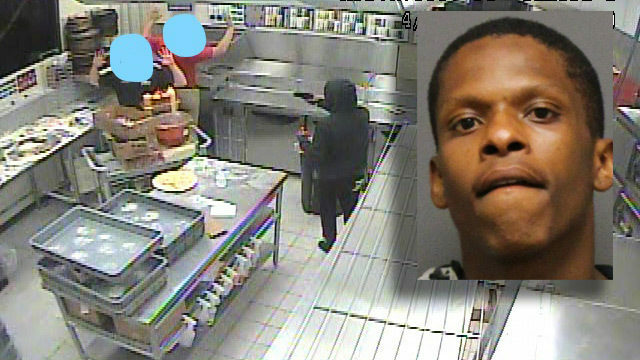 Lynchburg police say these two men are also connected to an investigation in Bedford into fraud and a traffic stop that happened earlier that day. 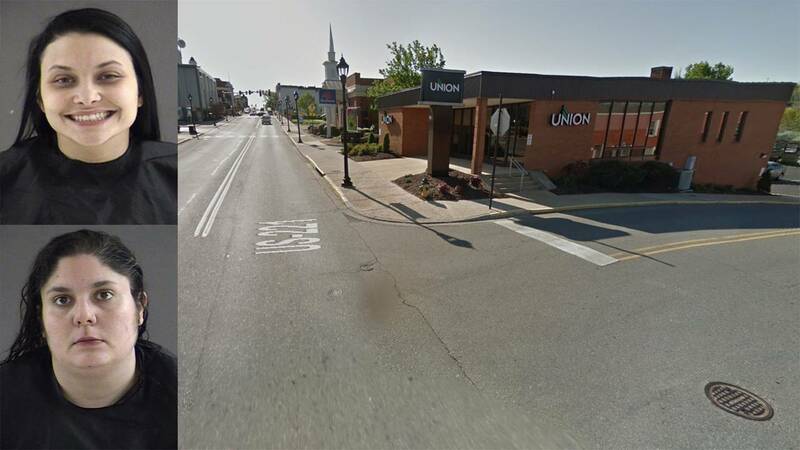 In that stop, authorities arrested both 27-year-old Antonia Altavilla, and 18-year-old August Faith Watkins. Both are from Flordia as well. Lynchburg police are working cooperatively with our local, state and federal law enforcement partners to include the Bedford County Sheriff’s Office, Chesterfield County Police Department, FBI, Secret Service and others in reference to this case. 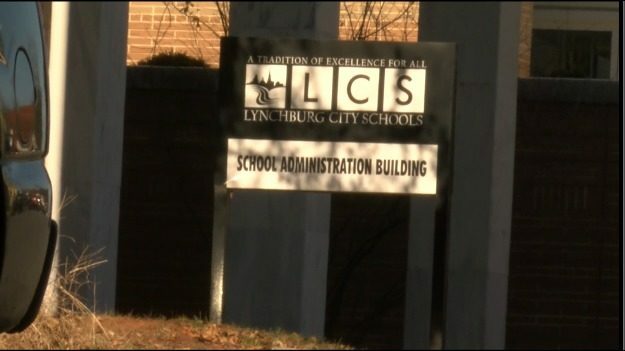 Lynchburg police say this investigation is active and ongoing. Anyone with information regarding this incident is asked to contact Detective Blomquist at 434-485-7267 or call Crime Stoppers at 1-888-798-5900.